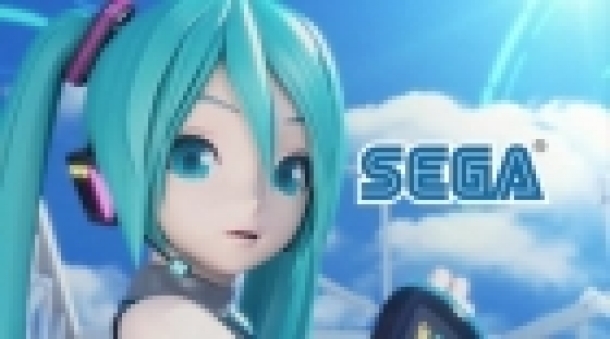 Project Diva f is a rythm game that features virtual idol Hatsune Miku and other Vocaloid characters such as Megurine Luka. The tracklist includes 32 songs created by various vocaloid composers. Adding to the traditional ryhtm game gameplay, this game has an edit mode, a Diva Room mode and AR capabilities. You can unlock numerous costumes as you progress in the game. — What is all that about? In the Project Diva series, you can choose between various costumes when playing, watching PVs and in the Diva Room. JRPG gamer and lone sniper, my life is all about games and Japan.